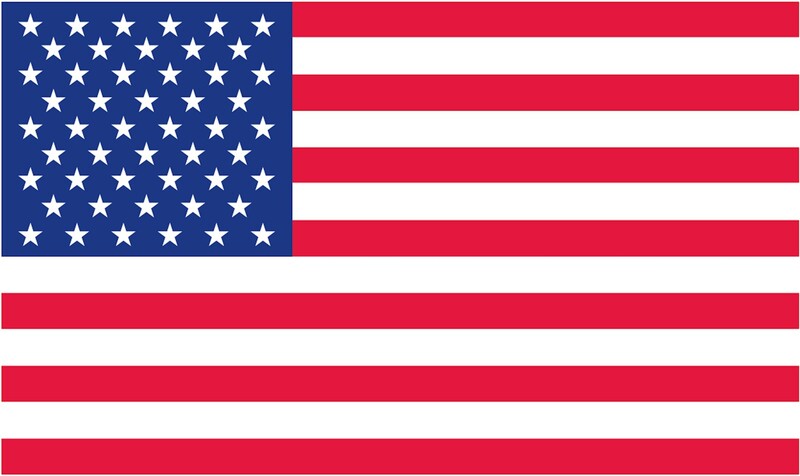 Looking for good quality High Resolution images of the US FLag to print? Just click on one of the buttons above. 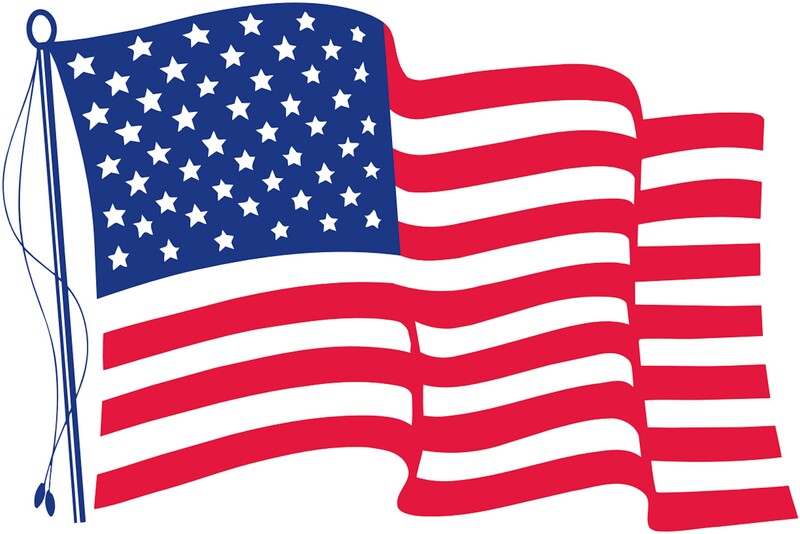 deSIGNery Signs offers three sizes of our free printable US Flags in both the wavy design and the standard design. When printing the above American Flags, make sure that your printer options (landscape, portrait, black & white or color) are set correctly. 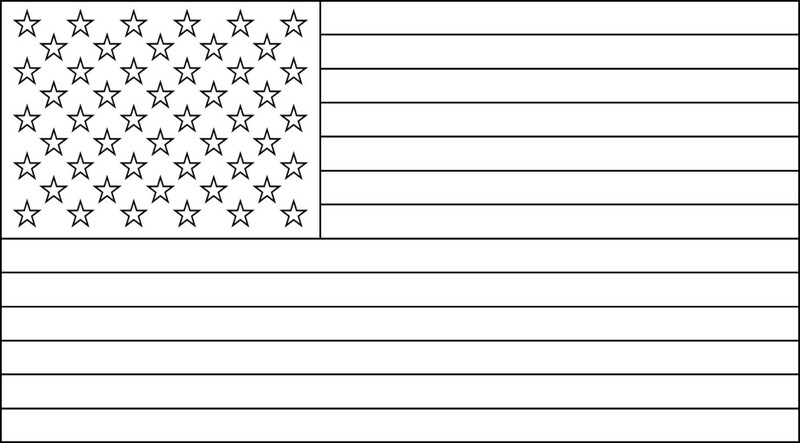 All of the FREE Printable American Flags should print the approximate size shown on the print button. Looking for that perfect patriotic coloring project? 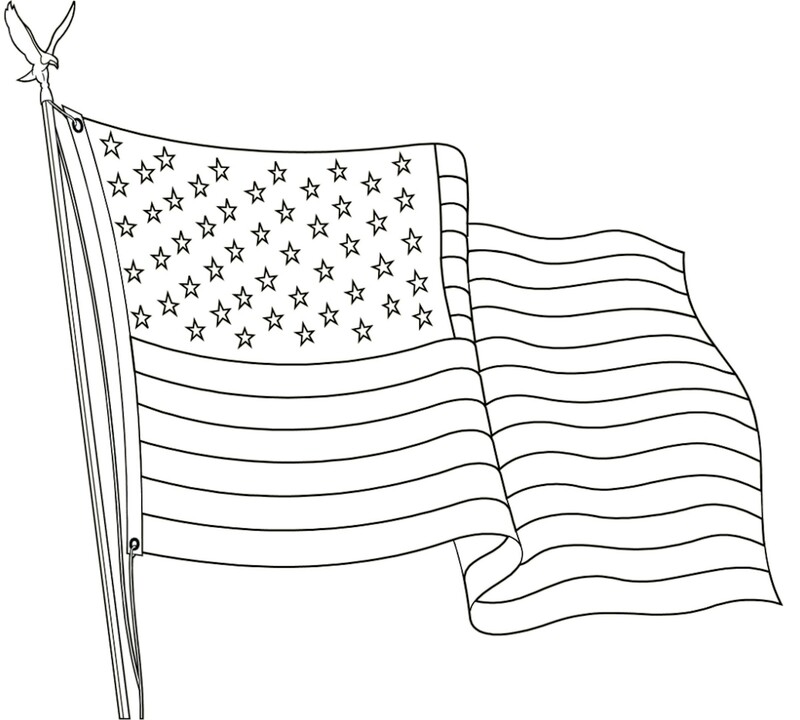 We now offer a free printable US Flag for coloring. Print as many as you want and as often as you want. There are no files to download so no need to worry about getting a virus sometimes contained in other sites download files. Easy, and fast. Just click one button and click print. 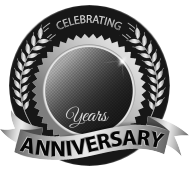 deSIGNery offers is's coloring pages in 2 different styles and multiple sizes. 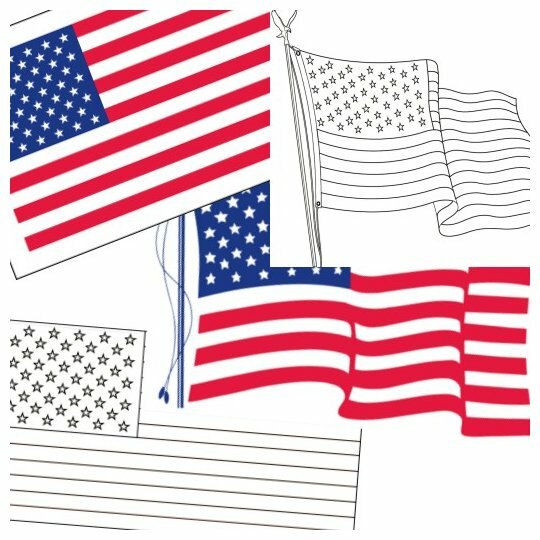 Find the free printable American Flag coloring pages and click on the button link below the image. No Limit on printing, you can print everything on the page. When reciting the pledge of allegiance, all in attendance should stand at attention, face the US Flag, and place the right hand over the heart. Men should remove their hats, and women should remove any sports caps. When in uniform, military personnel, law enforcement officers and firefighters should give a military salute.